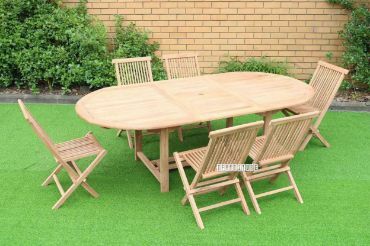 The OASIS 1+1+3 seater outdoor set, including coffee table, is a really wonderful unit. 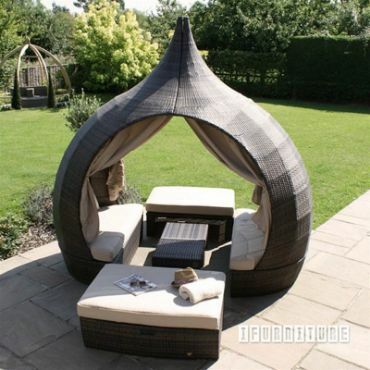 The HELMET circular, the outdoor lounge provides very useful filtered shade from the sun and the wind. 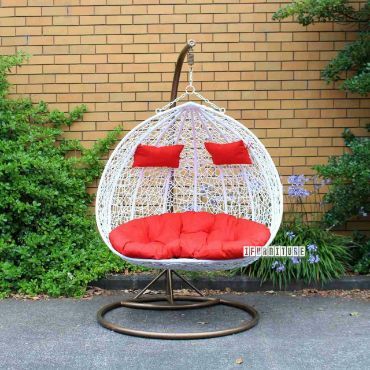 Quality aluminium frame modern design sectional sofa with coffee table. 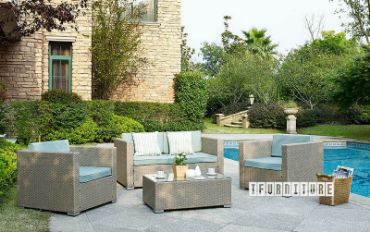 The VITA 4 pc outdoor set is constructed with attractive sand-coloured rattan, aluminium frame, and Acacia hardwood legs. 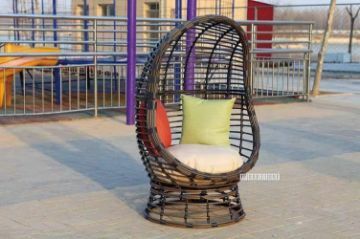 This is a quality Egg hanging chair, the cushion color is light brown and off-white, and comfortably supports seat and arms. 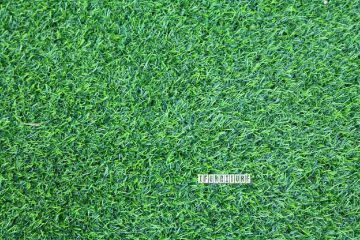 This NoMow realistic looking artificial grass comes in a convenient size - simply roll it out or join for larger areas.